If one thing is clear, is that Rockstar’s GTA series is one of the most loved and best-selling of all time. So it makes sense that plenty of games have tried to imitate the great open-world gameplay and criminal underworld themes seen in Rockstar’s revolutionary Grand Theft Auto III game, even if most GTA clones actually were not that great. Some games, though, actually got the formula right and even managed to improve on the Rockstar classics, delivering a great experience all-round. So without further ado, here follows a list of the top 10 GTA clones made to date. Although most games in the GTA vein feature protagonists on the wrong side of the law, in True Crime: Streets of LA you play as a law enforcer. 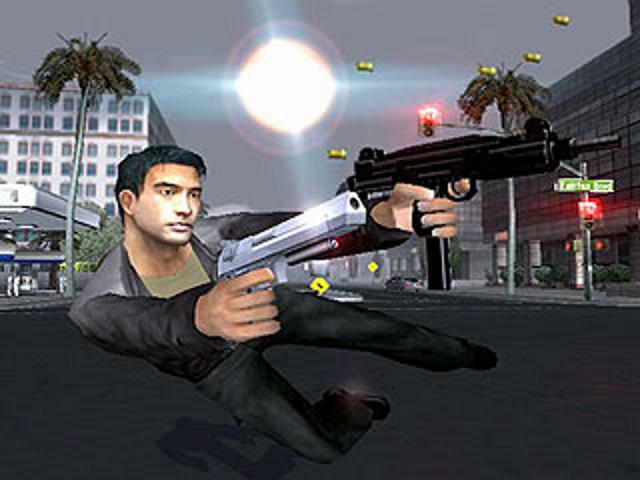 Nick Kang is the main character here, a cocky and smart-talking cop who’s out to rid the streets of Los Angeles of crooks. But sadly Kang is not such a great character (and his wisecracks might get on your nerves eventually), although he was well-voiced by actor Russel Wong, while Gary Oldman and Christopher Walken also featured in the game’s stellar voiceover cast. True Crime: Streets of L.A. also offered a plethora of missions to partake in, including the usual car trailing and pursuit missions. 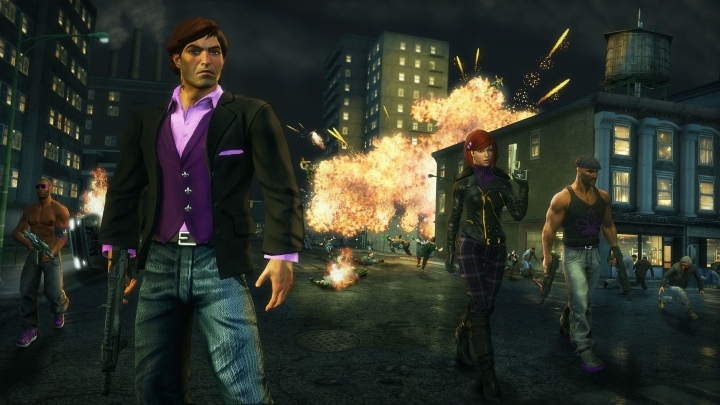 Unlike the GTA games, though, it was not all about wanton violence here, and it was possible to apprehend suspects using non-lethal means too… This also had a mission which pitted Kang against zombies, an original touch in a game that also let you roam about a pretty good recreation of LA. So this stands amongst the best GTA clones made to date, then, and also was the best GTA-style game to star a cop until the great Sleeping Dogs came around in 2012.